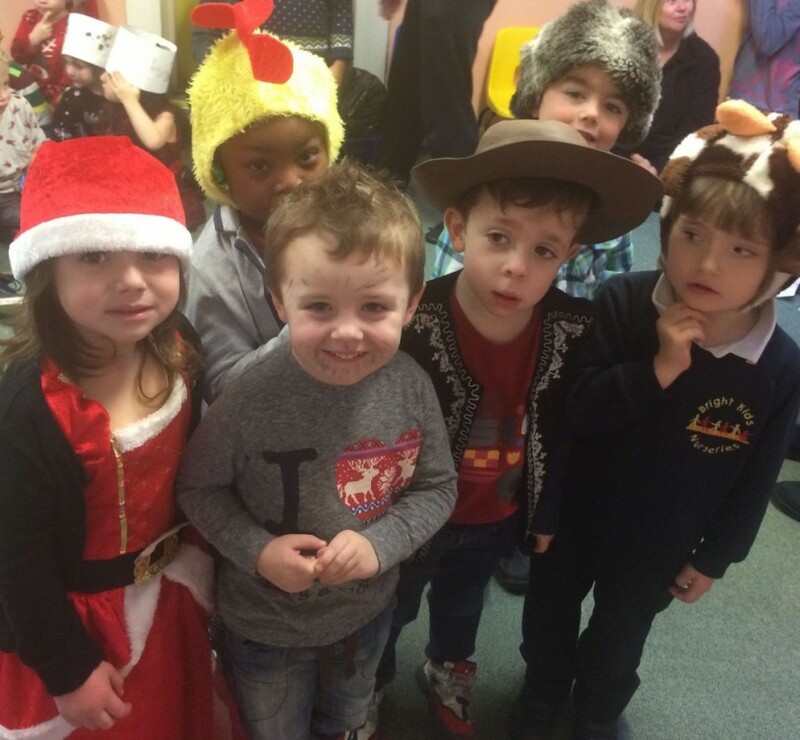 Shining Lights tots at Bright Kids Northfield take to the stage this week with their very first Christmas performance. The children took to the stage to sing Little Donkey, Rudolph the Red Nosed Reindeer, When Santa Got Stuck Up The Chimney and Jingle Bells to family and friends, before performing scenes from Jack and the Beanstalk. 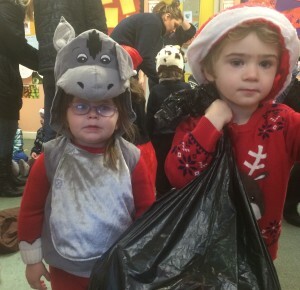 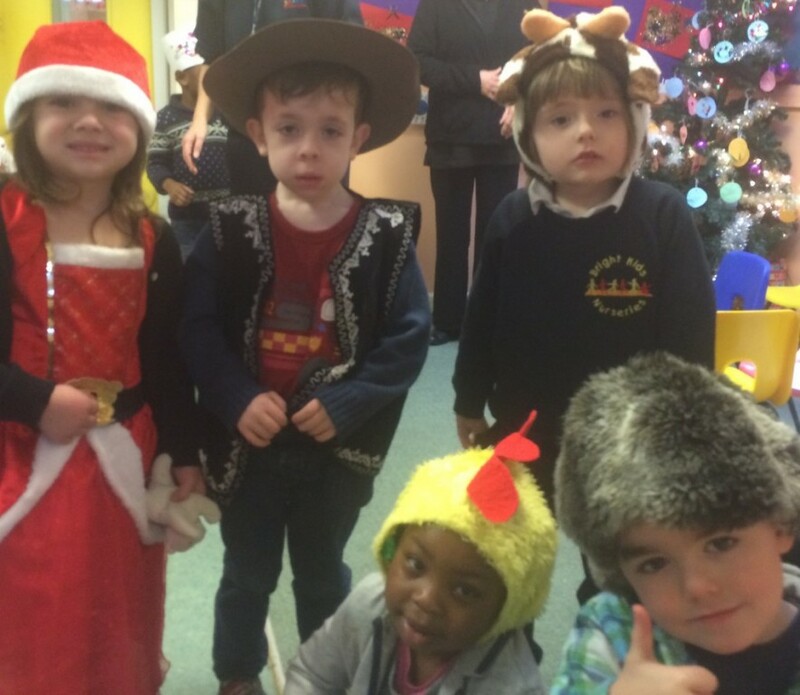 Janette Moran, manager at the Norman Road nursery, said: “The children really enjoyed getting into the spirit of things and putting on their costumes for the performance.